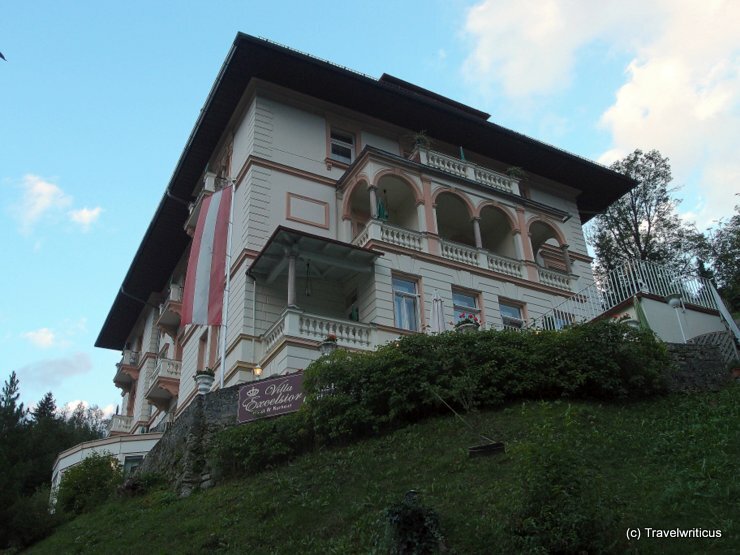 Before I arrived at Villa Excelsior in Bad Gastein I had already read about one of its most famous guests: Sigmund Freud. He spent several summer holidays here. The audio guide talking about sights in Bad Gastein also told me it was here where Mr. Freud was putting down his thoughts about Eros and Thanatos. Big surprise. The hotel which was used as a home for prelates in earlier times offers a chapel on one of its floors. 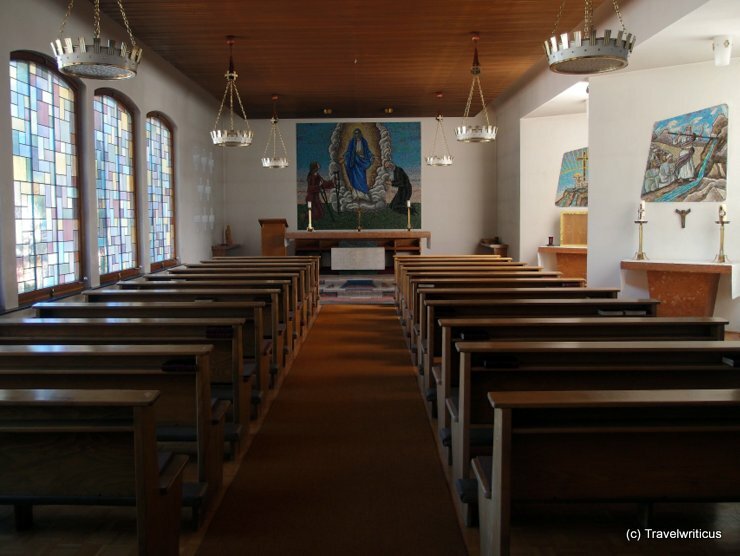 I was very impressed by the light inside the chapel which was determined by the design of the windows. Villa Excelsior has already hosted famous guests. 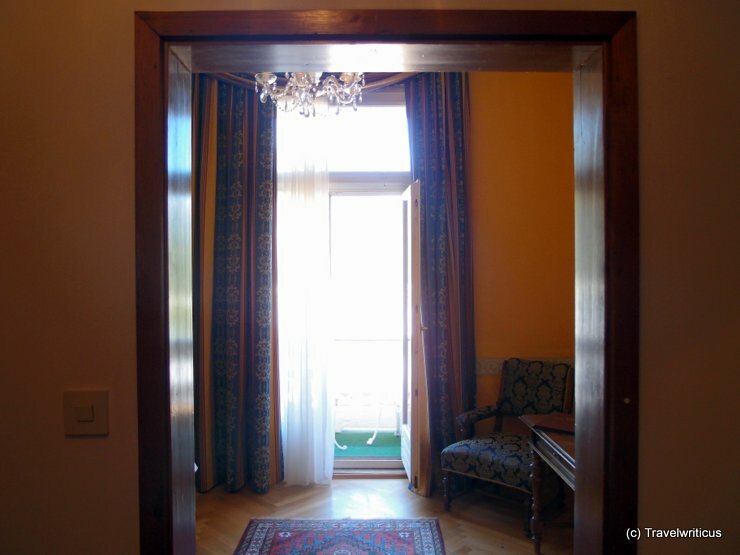 For example Sigmund Freud spent several summer holidays here. My tour guide told me it was here where the Austrian neurologist was thinking about the concept of Eros and Thanatos.